Why is Pokemon Called Pokemon? How do you get Pikachu on a bus? You poke ‘em on. Until recently, there was a good chance an underwhelming joke like this was quite possibly the most you’d heard about Pokemon in years. Not because releases of the video game had slowed any, but because the iterations had simply taken a rather predictable route, offering only slightly new variations of the same staple players had come to love in the decades since 1996. 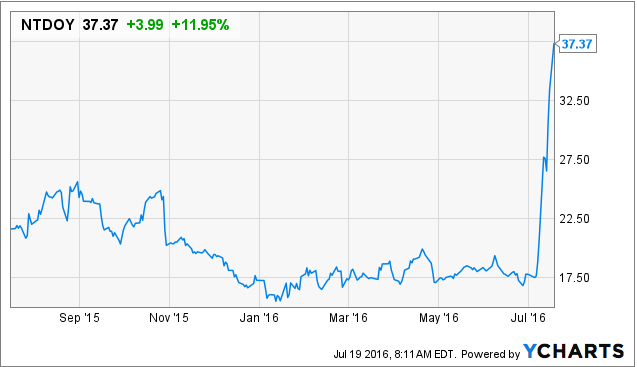 At least that was the case until Pokemon Go was released on July 6, 2016. Then it was as if we’d stepped inside a time machine and gone back 20 years to the height of Pikachu and Pokeballs, because Pokemon Go boldly ventured where few video games had yet been – to mobile. Or, more important, to augmented reality. The creators of Pokemon essentially took its fictional characters out of their make-believe universe and dropped them into reality. They put them right where we’d be hard-pressed to avoid them – into our cell phones, into our hands, our pockets and our streets. Though the creatures in Pokemon Go are essentially the same as the first 151 released 20 years ago, they have, like the game, evolved. Rightfully so, when you consider that they began as illustrations for a printed video game magazine Satoshi Tajiri put together himself. 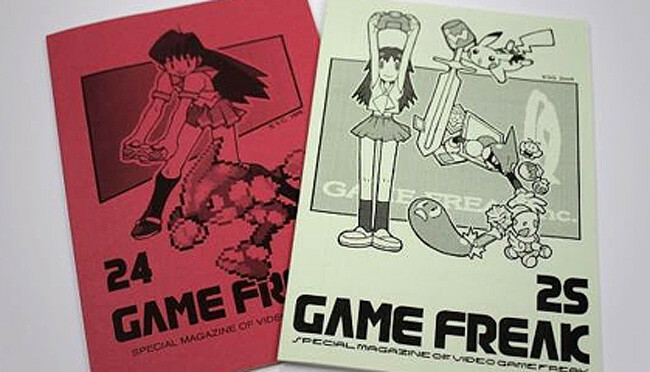 The magazine, written by Tajiri and illustrated by Ken Sugimori, eventually gave way to a video game development company called Game Freak, and the name wasn’t the only thing to carry over from the publication. Pokemon came too. Why is it called Pokemon? Like the overall concept of the game, the name for Pokemon also came from collecting insects. As a boy, Tajiri was obsessed with collecting bugs, and saw the hobby unfortunately fading in the face of urbanization. Creating Pokemon gave him – and future generations – a way to continue collecting. The creatures collected were basically small monsters that you could put in your pocket, or, alternatively, pocket monsters (Poketto Monsutā in Japanese). SEE ALSO: Why is Nintendo Called Nintendo? The idea that Pokemon can actually exist in our day-to-day lives is just one reason the game became an instant hit (once again). The free download is, of course, another reason. But don’t let it fool you. Niantic (formed inside Google, but later spun out after the Alphabet reorganization), Pokemon’s developer, has plenty of plans for monetization. One way the game makes a profit is by allowing users to purchase real items to bait Pokemon to certain places, thus enabling a player to catch them. There has also been some speculation that other companies will soon sponsor certain locations, thus baiting the players to visit their storefronts. For example, in Japan, McDonalds will sponsor 3000 “gyms” where players can battle and refuel on some chicken nuggets while enjoying a Matcha Mcflurry. After becoming the biggest mobile game in the U.S. in less than a week of going live, it’s no surprise that paid opportunities have also come around so quickly; however, it’s also worth noting that this game has actually been 20 years in the making. With that in mind, one can only imagine where our pocket monsters will go next. Thanks for reading Why is Pokemon called Pokemon! If you play Pokemon Go, tell us the strangest place you’ve found a Pokemon! #whyisitcalledPokemon.